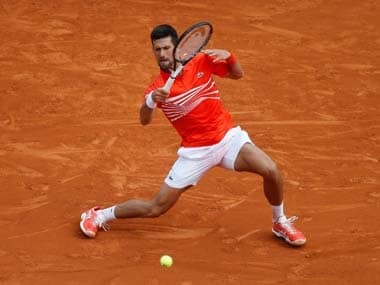 New York: Australian Open champ Stan Wawrinka tumbled into the stands, kept calling for the trainer to treat cramping, and still pulled away to reach the US Open quarterfinals. The third-seeded Wawrinka won 7-5, 4-6, 7-6 (7), 6-2 on Monday against Tommy Robredo, who has given him trouble in the past. 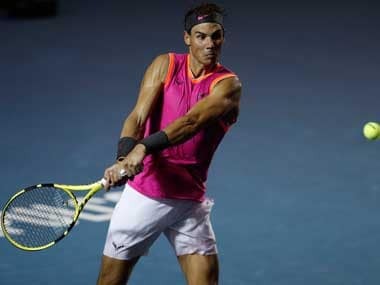 The 16th-seeded Spaniard had a chance to serve out the first set and had two set points in the third, but Wawrinka rallied both times, and then dominated the final set. 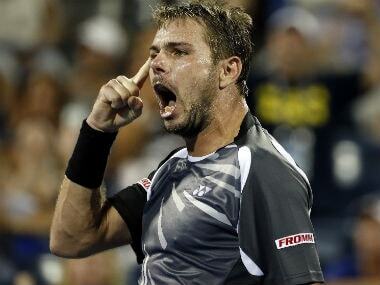 "That's why I'm normally so strong, because I know that I have (a) few lives," Wawrinka said. "Even if I can feel really bad, I always find solution how to get better, how to relax physically, and at the end I was feeling good." Leading 4-3 in the third, Wawrinka chased after Robredo's overhead and realized he was about to crash into the barrier behind the sideline. Wawrinka hurdled it and landed on some spectators. He quickly scrambled back onto the court and stayed down on his knees for a few moments. After walking over to his chair, he stretched his right leg, and then rotated it around. Once play resumed, his movement seemed fine. The trainer had already been working on that leg during changeovers. Wawrinka, who likes the intimacy of Louis Armstrong Stadium, said he had never crashed into the crowd like that before. "It was quite a bad fall," he said. "But I'm lucky I didn't have any big problem with that. I was already struggling physically, so was nothing from the fall." Robredo upset Wawrinka's Swiss Davis Cup teammate, Roger Federer, in the fourth round at Flushing Meadows last year. 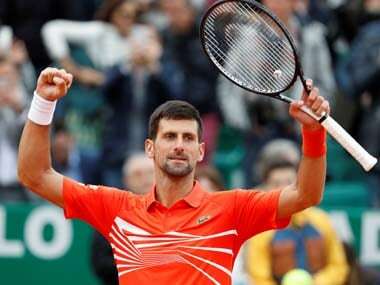 He came into Monday's match with a 6-2 record in this series, though Wawrinka beat him in Australia in the same round on his way to his first major title. Frustration started to boil over for Robredo after he failed to capitalize on his chances in the third set. The two players exchanged words, though they wouldn't say later what it was about.